Salam, hi thank you for contacting us. 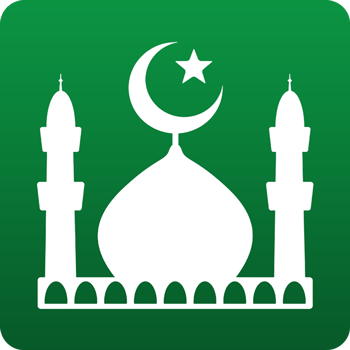 Yes, Muslim Pro is available on IoS devices (Iphone). You can go to the Apple Store, search for Muslim Pro.